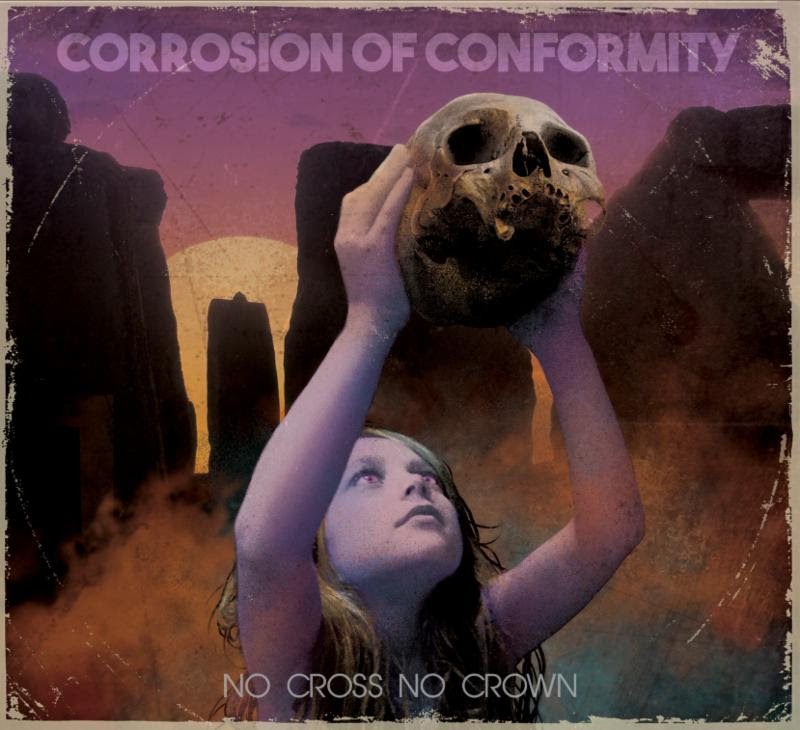 In just over a month, Corrosion of Conformity will release their much-anticipated new album, No Cross No Crown, featuring Pepper Keenan and marking the first studio release with the vocalist/guitarist in more than a decade. They are giving fans a glimpse into the album via video blog series, and they have now released the second installment, in which they discuss working with producer John Custer. Watch the new video blog below, check out the first installment here, and pre-order Corrosion of Conformity‘s No Cross No Crown from Nuclear Blast Entertainment here!